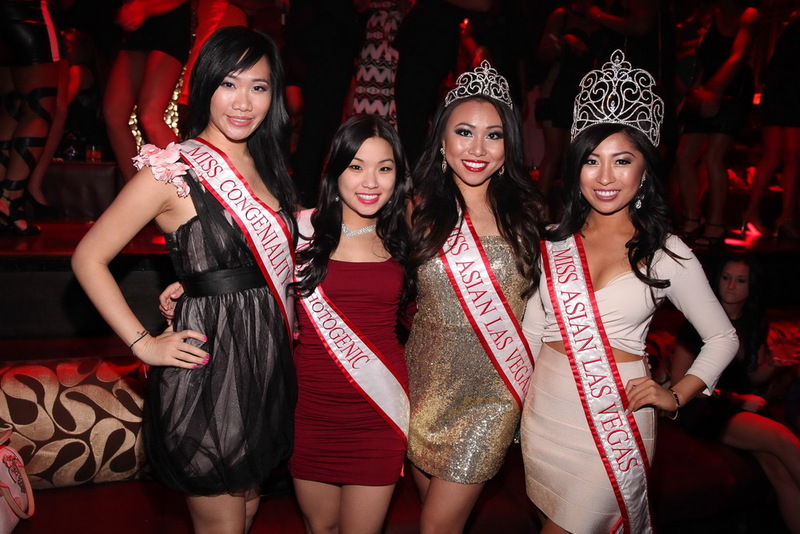 Thursday night, Miss Asian Las Vegas hosted their official pre-party at TAO Nightclub inside the Venetian Las Vegas. Reigning Miss Asian Las Vegas queen Catherine Ho enjoyed dinner with the entire group of contestants vying for the 2014 title inside TAO Asian Bistro. Ho then made her way upstairs the nightclub where she and a group of fellow current title holders took over a VIP table to host the kick-off celebration. The group included 2013 3rd runner up Connie Tsang, Miss Congeniality Grace Choy, and Miss Photogenic Michelle Jeon. The ladies danced the night away and enjoyed the sounds of DJ Five. The Miss Asian Las Vegas Pageant is dedicated to the promise of investing in the next generation and to provide personal and professional opportunities for young women, providing a platform for the delegates to express their beliefs and achievements to the audience during the pageant and through various community events in the following year. The goal of the Pageant is to inspire the community, explore various Asian cultures, increase community involvement, and build a stronger and more culturally aware society in Las Vegas, NV. Created by a staff with various show and pageant experiences, the Miss Asian Las Vegas Pageant strives to present a glamorous cultural showcase to its audience, all while bringing cultural awareness to the delegates and the local community. 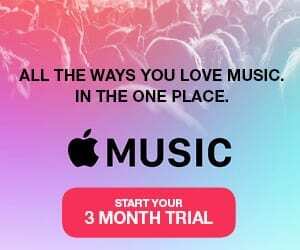 Their volunteer staff and delegates have spent numerous hours training, rehearsing, planning and preparing for the show, making appearances throughout the summer, learning and growing with each experience. The Miss Asian Las Vegas Pageant depends greatly on the local community for its support to ensure the functionality and financial stability of the pageant. This support helps to fund scholarship programs, community events, and opportunities for delegates to help them advance in their careers. The goal of the organization to help bring more Asian communities together. Our pageant welcomes all who share the same goals to be a partner of the Miss Asian Las Vegas Pageant as we work together to bring a brighter future to delegates and to celebrate this wonderful occasion each year. For more information, please visit missasianlasvegas.com.